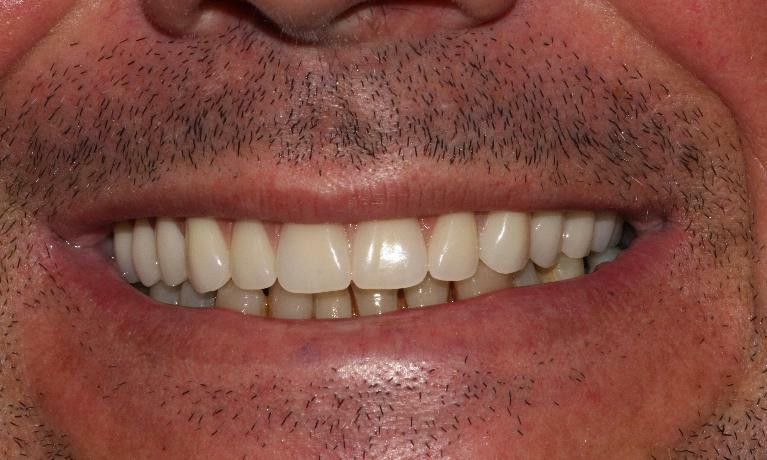 We have been providing a variety of restorative and cosmetic dental services in the Clifton Hill and surrounding areas for nearly 25 years. We look forward to welcoming you to our dental clinic and to looking after your family's oral health and smiles. 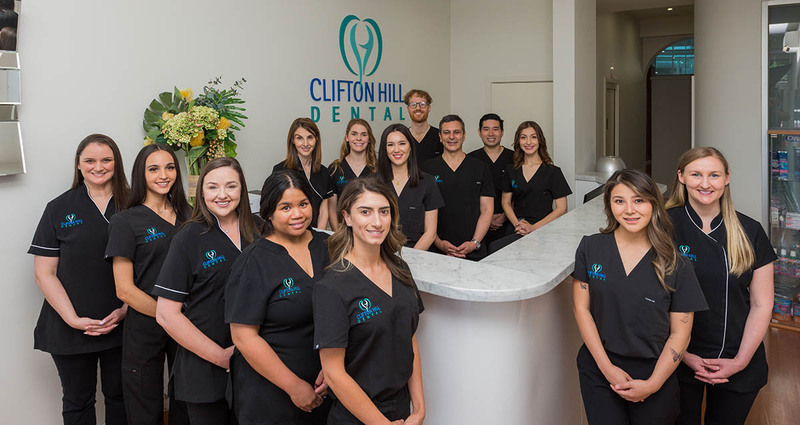 Whether you are searching for a new dentist or you are already a valued patient, we will help you feel at home and well-cared for at Clifton Hill Dental. We offer a variety of services to keep teeth and gums healthy. Everything you will need is located right here. Contact us with questions or for a booking. 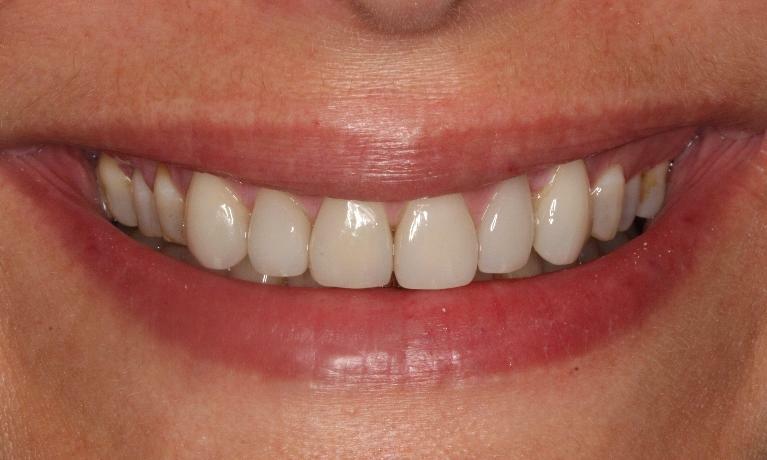 We aim to provide quality dentistry in a gentle and compassionate manner. Our entire team will listen to your concerns and help you make a choice about your treatment that you feel comfortable with. From routine check-ups and cleans to full-mouth restorative dentistry, our dentists are committed to explaining your conditions, treatment options and to helping you enjoy the benefits that a healthy and comfortable smile affords. We offer dental fillings, crowns, veneers, dental implants, dentures, partial dentures and bridges to help you regain a complete smile. If you have jaw pain, headaches or difficulty sleeping due to sleep apnoea, we offer solutions to help you regain your comfort and get a better night of rest. Contact us with any questions about our dental clinic or the services we provide. Our team is always happy to help. 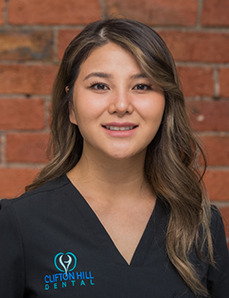 Our dental clinic has been a part of the Clifton Hill community for nearly 25 years, and our reputation is important to us. We strive to build life-long partnerships with our patients that are based on trust. If we can do anything to make your dental visits more comfortable, please let us know. 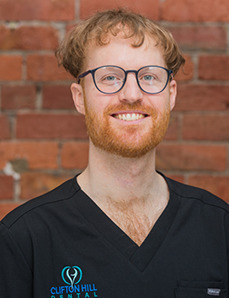 Welcome to Clifton Hill Dental, the dental practice of Dr Nick Malamas, our principal dentist, and our associate dentists, Dr Michelle McIntosh and Dr Jeremy Hockey. Our dentists, along with our skilled support staff, look forward to welcoming you to our dental practice. 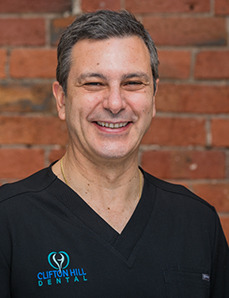 Clifton Hill Dental’s highly experienced team provides a range of dental services in a caring and professional environment. We stay up-to-date with the latest technology and innovations in dentistry to ensure that we can fulfil all of your dental needs. Our services cover all aspects of dentistry, including root canal treatment to save infected teeth, dental implants for replacement of missing teeth and all cosmetic options as well as preventive care and general maintenance. We also love welcoming your children to our dental practice from their very first visit. Creating a healthy foundation for good oral health in youth is essential to healthy adult smiles. We would never replace our personal approach to dental care with technology; instead, we use it to complement the dentistry we offer by making treatment more efficient and precise. Digital impressions and x-rays capture data quickly while rotary endodontics improves the speed and comfort of root canal therapy. Intraoral cameras are a valuable educational tool, making it possible to show our patients precisely what our dentists see inside the mouth. One of the aspects of our Clifton Hill dental clinic that patients notice is the care and compassion with which we treat our patients. Often, this is enough to help anxious patients develop trust with our team and relax during their visits. In other cases, patients need a little help, which is why we offer sedation dentistry options to make appointments breeze by. If you feel you might benefit from oral or IV sedation, please let our team know. We are happy to review your medical history and help you get the dentistry you need for a healthy smile. In addition to the general and family dentistry options we offer, our dentists also offer expanded treatments including dental implant placement, traditional orthodontics and clear braces with Invisalign. We hope that you will find yourself happy in our care. If you have questions or want a tour of the dental clinic before booking your first dental visit, we are delighted to accommodate your request. 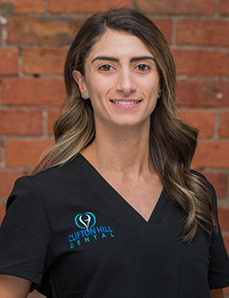 Our dentists and team look forward to welcoming you to Clifton Hill Dental. If it’s time for your next check-up and clean, or if it’s been a while since your last visit to the surgery, we will look after you without guilt and help you have a healthy, comfortable smile again. Interested in updates and specials? Subscribe to our e-newsletter.